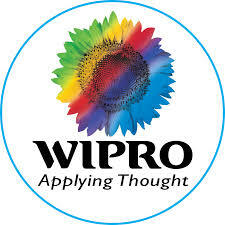 Wipro Technologies Ltd is a leading manufacturer of computer hardware and provider of IT services in India and the Middle East region.Part of Wipro Ltd, the $6.98 billion conglomerate and global leader in technology enabled solutions, the company leverages on the parent’s philosophy of ‘Applying Thought’ to enable business results by being a transformation catalyst. Wipro is globally recognized for its innovative approach towards delivering business value and its commitment to sustainability. 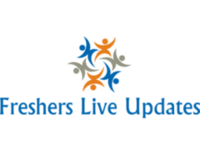 Wipro champions optimized utilization of natural resources, capital and talent.